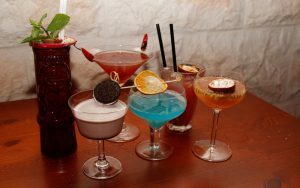 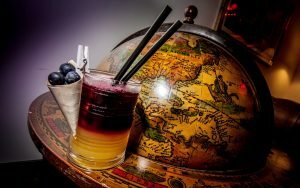 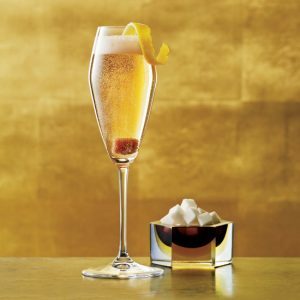 On MixolopediA you will find cocktail recipes from all over the world, from the most classic international cocktails to modern cocktail recipes. 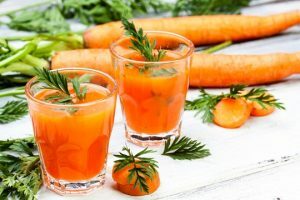 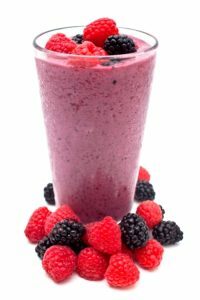 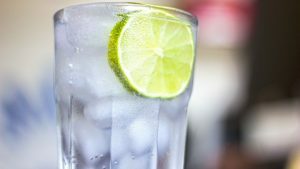 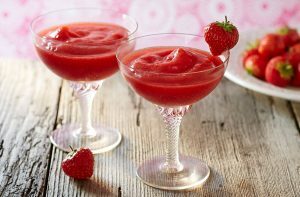 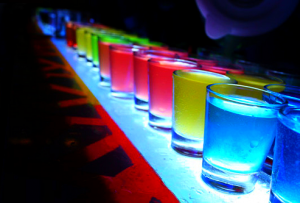 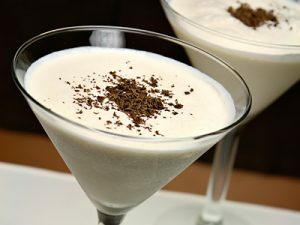 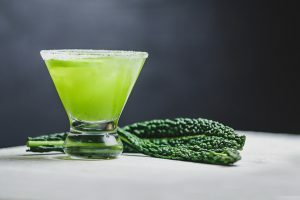 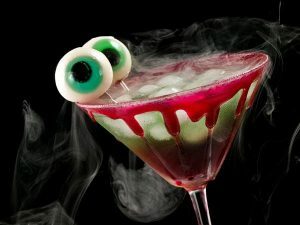 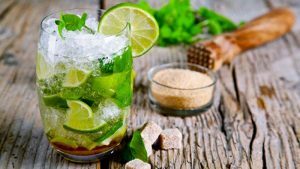 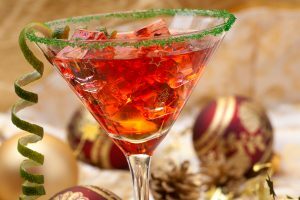 Check out all the cocktail recipes sections below, or enter the name of the cocktail you are looking for in the search field! 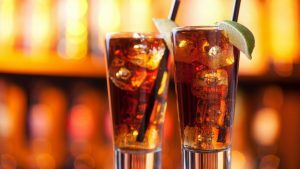 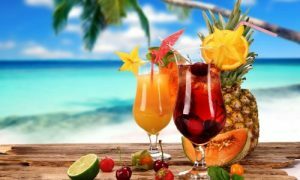 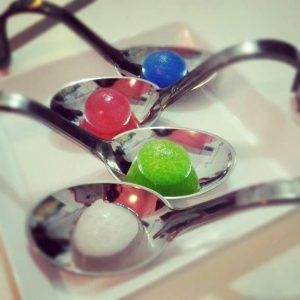 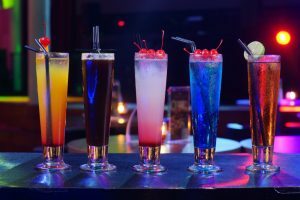 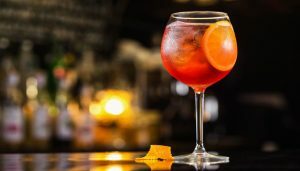 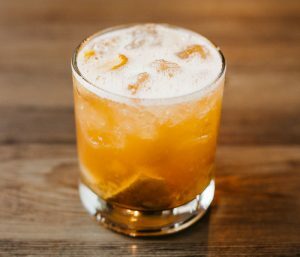 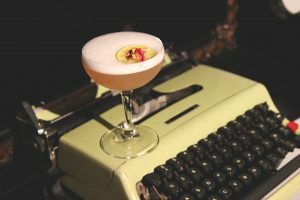 Finally, if there is one of your cocktails you would like to be published – with your data as the author -, or if you want to suggest a missing cocktail recipe, you can do so simply by clicking SUBMIT COCKTAIL.